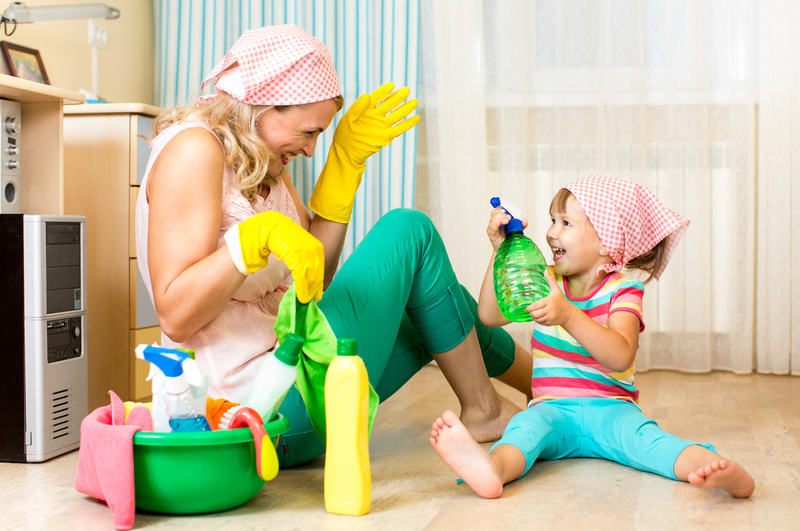 Home » How Often Should You Clean Your House? Cleaning the house is a polarizing thing. Some people love doing it, while some will wait until the mould starts growing hair. Not everybody can always be on top of it, though, and that’s totally understandable. There are a lot of things to clean. And with everything that needs cleaning, there’s another thing that most people don’t want to clean. That being said, we have to clean. We would get sick and unhappy if we didn’t clean here and there. The best method is to plan out when you’ll clean individual parts of your home. 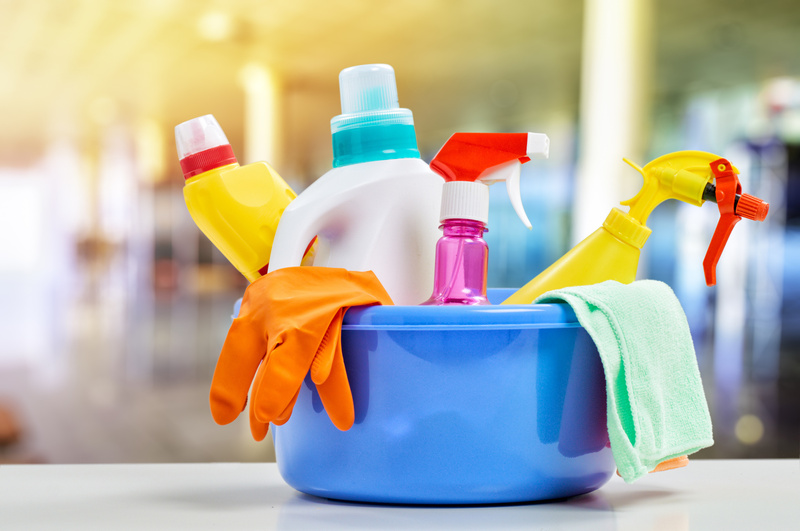 How often should you clean your house? Probably more than you want to, but if you break it up it’s not too much to manage. 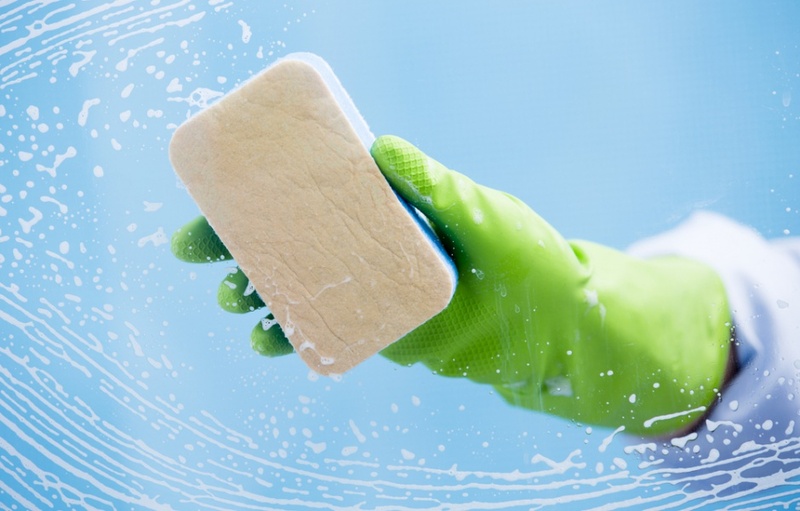 Let’s get right into it– you might be due for a cleaning in a few areas! Our bedrooms have a couple of layers when it comes to cleaning. The first is bedding. It’s recommended that you wash your bedding at least once a week. We also suggest that you fold your top cover in half to open up some airflow while you’re away at work. If the blanket is air-tight around the bed, it could lead to bad smells and livelier bacteria. Another surprising thing you might want to try is vacuuming your mattress. Doing so every month will help prevent dust mites. Next, you want to make sure that you wipe down all of your surfaces and keep your floors vacuumed. You should do this as needed, but it might help with consistency if you’re cleaning on a regular basis. The kitchen is so crucial and used so regularly that it’s essential to clean your surfaces at least once every couple of days. Two days at the max. There’s so much organic material that lives around your kitchen surfaces that you need to break it up regularly or else you’ll have mould problems. You should scrub the insides of your fridge every few months, or whenever there’s a significant spill. You should scrub the inside of your oven at the same time you do the fridge. Additionally, whether or not you use your microwave that often, you should try and clean it once a week. Wipe it down once every week or so, and do a deeper cleaning around once a month. One excellent way of deep clean your microwave is by putting a half-and-half cup of white vinegar and water in the microwave and letting it run until the glass steams up. Let it sit for a while and wipe it down– voila! The bathroom might be the toughest thing to bring yourself to clean. Who could blame you? You have to put your face next to urine-grime while you reaching behind the toilet to clear out all of the gunk back there. What could be worse than that? Not much. The trick is to not let that grime get there in the first place, dummy. You should clean your bathroom once a week. This means scrubbing floors and surfaces, mostly. If you wipe everything down you won’t give those areas enough time to produce that nasty bacteria and grime. Pay particular attention to your bathtub, too. A recent study showed that the bathtub was actually the place in the bathroom that harboured the most bacteria. There are a lot of parts of our home that don’t require regular cleaning. Certain spots and items can hold their own for at least a few months, if not more without being cleaned. That being said, you need to remember to clean them when the time comes. We’re here to be that reminder. You’re welcome. You may want to do all of these together, as they can fit into the same cleaning time frame. Lump wiping down the walls of the fridge and oven into this list as well. The first thing to do is wash your shower curtain. These things are constantly exposed to moisture, and they don’t get any relief. It may be the case that your shower curtain is passed its prime and has been for a long time. There’s no shame in just getting a new one. The next thing to do is clean underneath all of the major furniture in your house. Yep, you have to move it. This includes the patio furniture and furniture in rooms that you rarely use. Just make a sweep through the house and exterminate all those dust bunnies. Your pillows and blankets also fall into this category. You’ll probably have cleaned your blanket more often than every 6 months, but sometimes the pillowcases get all the attention and the pillows themselves are left to collect bacteria. Your chimney and fireplace should be cleaned every year or so. Same goes for your gutters if you haven’t been up there in a while. You should try and handle your gutters every fall. Also, make sure that ice dams don’t build up during the winter. If the ice dams, you’re likely to get a large build-up of melted snow that will build up and could potentially ruin your gutters. There are a few yearly things to do on the inside of your home as well. Clean your carpet with a carpet cleaner and touch up all of your upholstery while you’re at it. Also, clean the windows and the spaces in the windowsill that normally sit until it’s time to move out. Cleaning’s One Thing, How About the Rest? 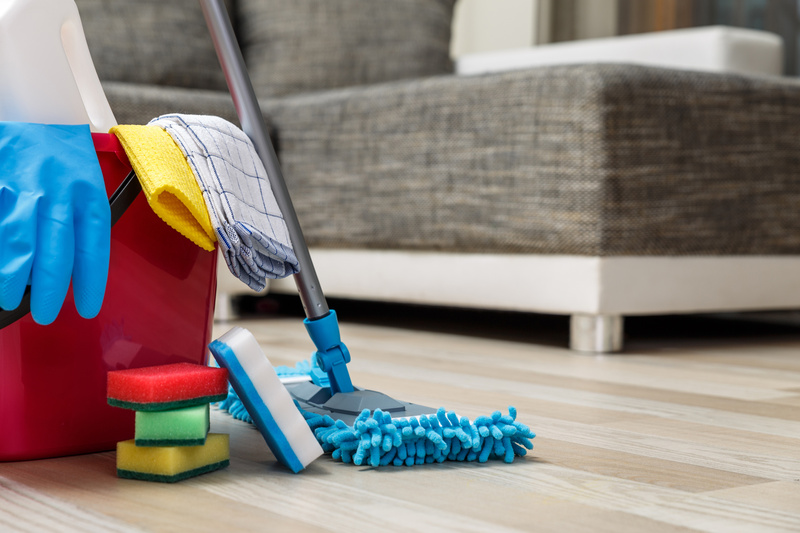 So, how often should you clean your house? It depends on which part of the house you’re talking about. Make a list, follow it, and be happy with a cleaner home. Once you’ve got that down, though, you should think about what’s in your house, not how clean it is. If you need any advice or assistance in making home decisions, we’ve got all the information you need.